Andy Dalton is playing like an elite quarterback, and the guys the Bengals believe can break their long-standing playoff drought. 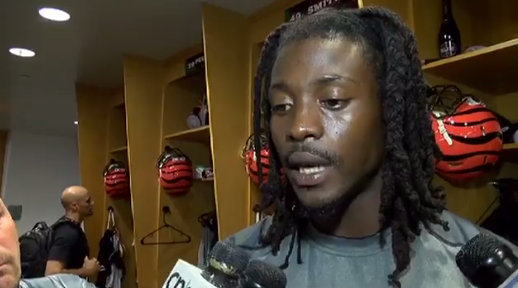 Dalton’s teammate, cornerback Dre Kirkpatrick, knows the reason behind the quarterback's hot start. He’s relaxed this season, or as Kirkpatrick phrased it, “he’s lettin’ ’em hang a little bit." "He’s stepping into his role as a man," he added.  Dalton has eight touchdowns and one interception for the AFC North-leading Bengals.